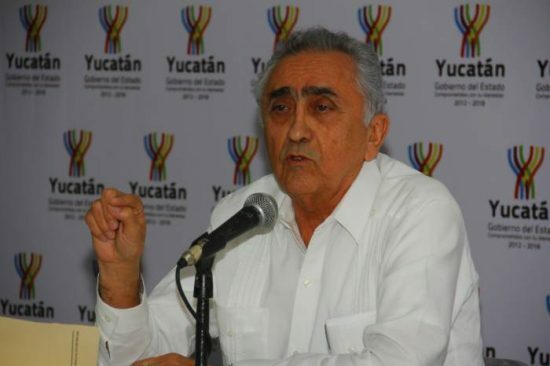 Ex-mayors and other officials of 24 municipalities in Yucatán have had property seized after the officials failed to justify some of their spending. The Yucatán Tax Administration Agency said it had levied fines against the mayors and functionaries after they were singled out by the state auditor’s office. They were given time to pay the fines, intended to cover the amounts of funds unaccounted for, but the demand was ignored, said agency director Carlos Pasos Novelo. Property seizures followed. Since January the agency has made 80 such seizures, confiscating 58 vehicles and 22 pieces of furniture, from tables and chairs to television sets. Pasos Novelo said the agency was not conducting a witch hunt. The targets of sanctions were members of three of the principal political parties, he said. All the property seized will be auctioned in an effort to recover the missing funds. Some former officials have paid up. The agency has recovered 141,800 pesos ($7,258 USD) from nine. The state auditor’s office has revealed the names of seven ex-mayors who served from 2012 to 2015 and how much they are believed to owe. Leading the pack is Consuelo del Carmen Navarrate Navarro, former mayor of Tekax, owing an estimated 10.4 million pesos ($530,000 USD). Next up is Teabo’s ex-mayor, Roberto Alejandro López May, accused of damaging the municipal treasury to the tune of 8.9 million pesos ($460,000 USD). Other municipalities on the list are Sotuta, Dzemul, Huhí, Tinum and Yaxcabá.